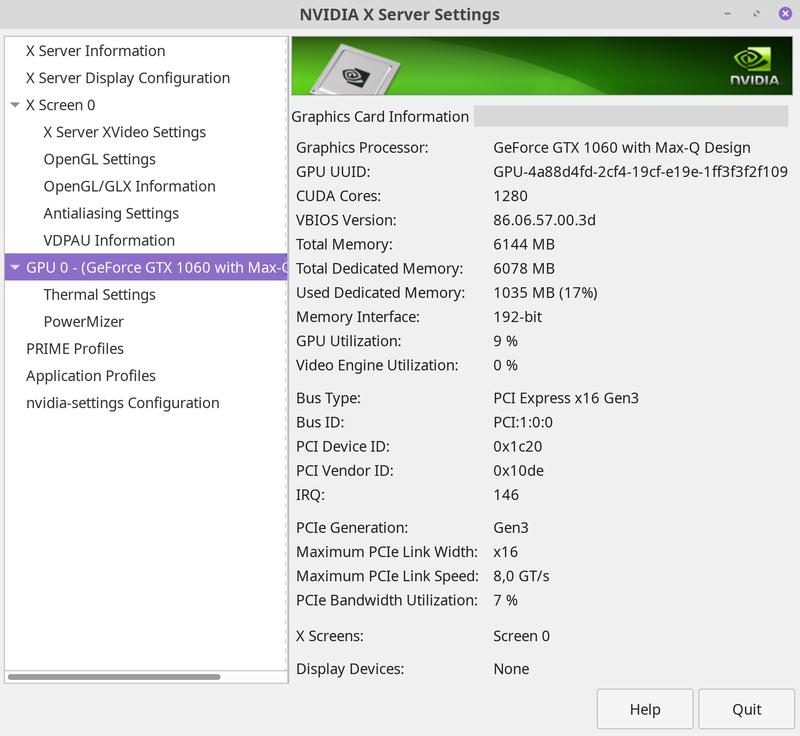 I have an NVIDIA 1060 with 6GB of memory in my laptop. It is available on my hosting temporarily, will delete it probably later on: click to download. What is that? Is that a fact or could it be a mistake? I play games on this device, so it really matters. What that dmesg message means then? The problem has been solved by running multiple games at once with allocated memory of 5148 MiB. Still, I would like to know what that message means then. The nvidia-smi monitoring tool should provide more meaningful information about the available / real memory usage under load. Which updates every 0.5 seconds and see if you can get above 4096 MiB threshold. With a memory usage > 4096 MiB it should be clear that card can handle all of its 6 GiB. The "4096M" message is from your Intel i915 graphics card. The nvidia card is initialized after that. [Sat Feb  9 15:25:28 2019] [drm] Supports vblank timestamp caching Rev 2 (21.10.2013). [Sat Feb  9 15:25:28 2019] [drm] Driver supports precise vblank timestamp query. Not the answer you're looking for? 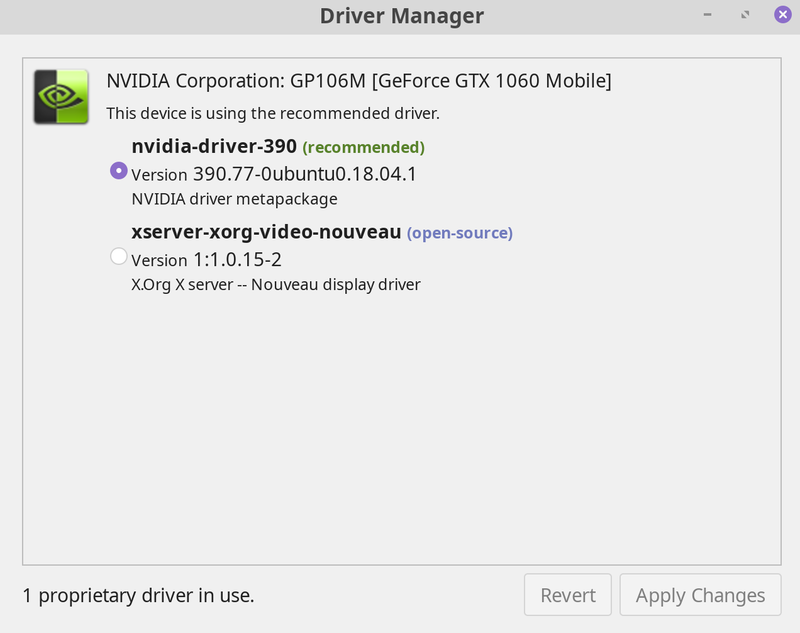 Browse other questions tagged linux-mint memory nvidia dmesg or ask your own question.